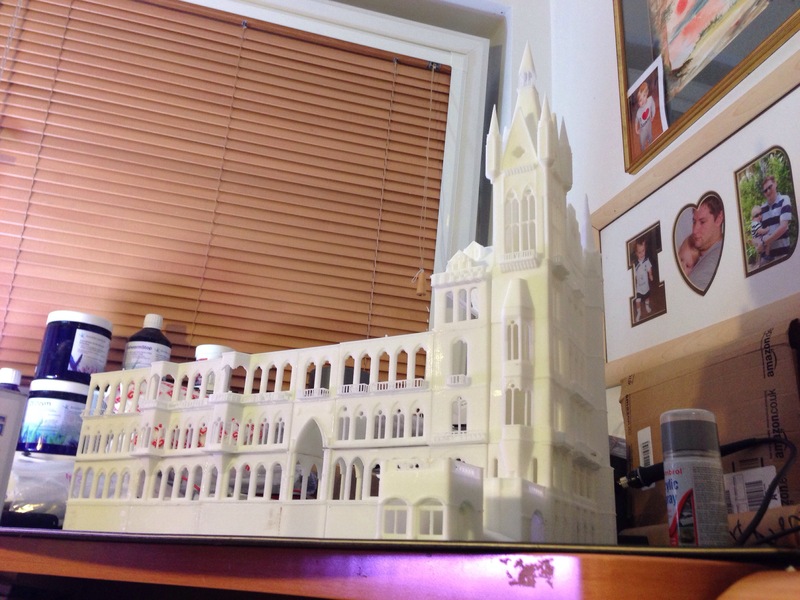 After what seems like an eternity I finally started gluing 3d printed St Pancras together! It looks AMAZING!! 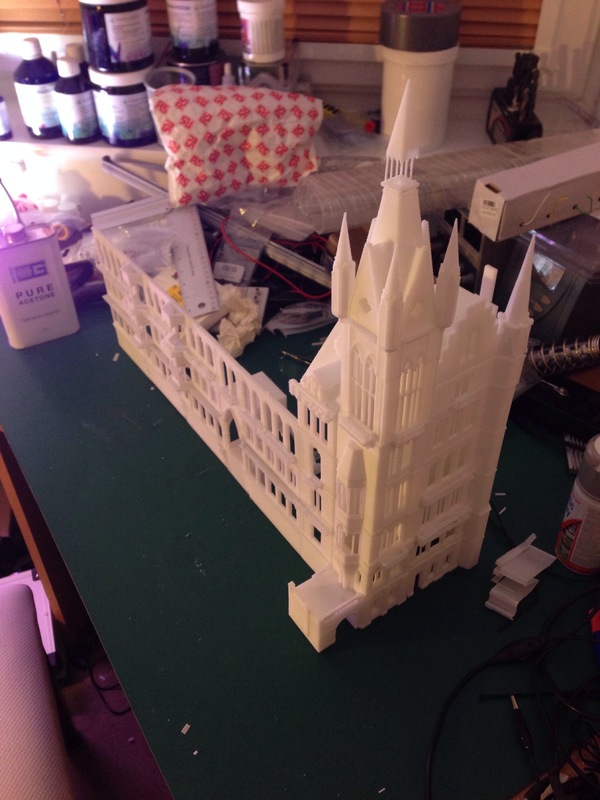 This entry was posted in 2mm finescale, 3d Printing, Model Railways, St Pancras.